We often take for granted that we live in a society where we do not want for food, clean water or shelter - the most basic human needs in life. Unfortunately millions of people around the world are not so fortunate. 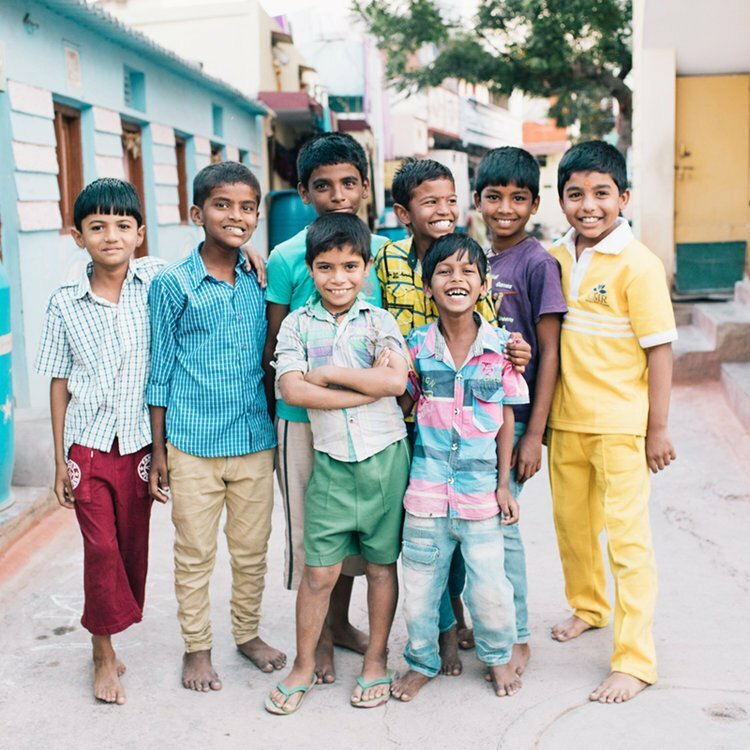 663 million people - or one in ten, currently live without access to safe water. 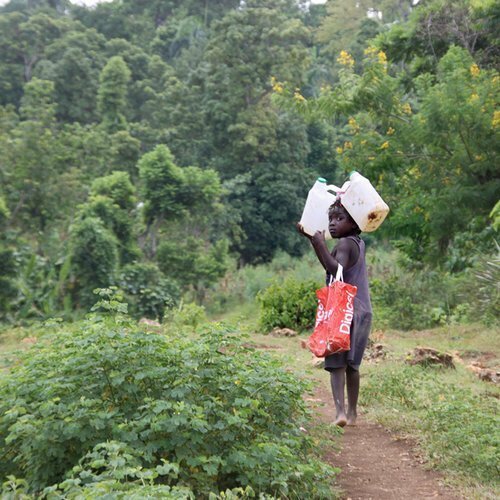 In these communities, women and children often spend many hours every day trying to collect water, to the detriment of education and the pursuit of other skills or occupations. Not having access to safe water is also an immense health risk. 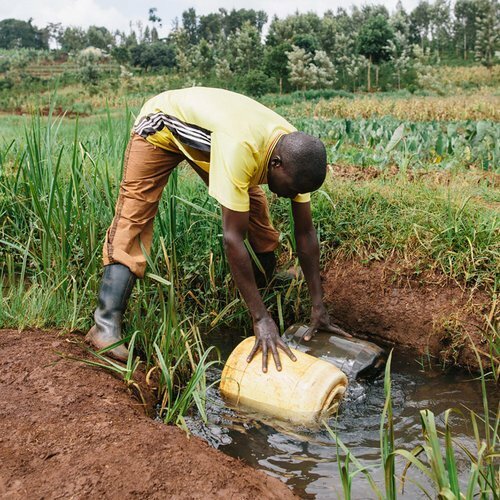 According to Water.org, one million people die every year of water-related diseases. Providing someone with access to safe water may not only improve their access to an education and skills, but also save their life. 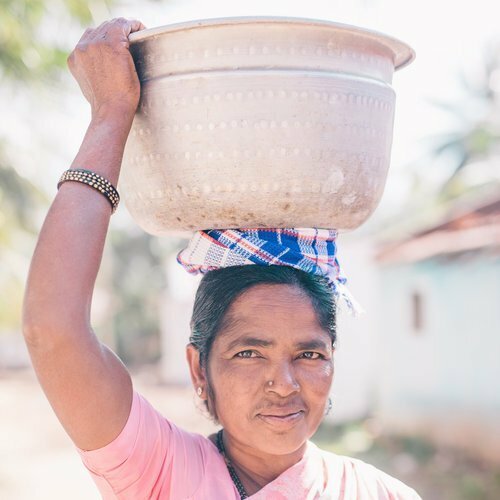 Given water has inspired our aqua collection, we wanted to take this opportunity to donate a portion of our sales to communities currently living without access to safe water. Through our support of Water.org, every purchase from our Aqua Collection will help provide one year of safe water to one person in need.